Follow your passion wherever it leads with the same image quality, ISO range, image processing and energy efficiency of the award-winning D500 in an enthusiast-level DSLR. 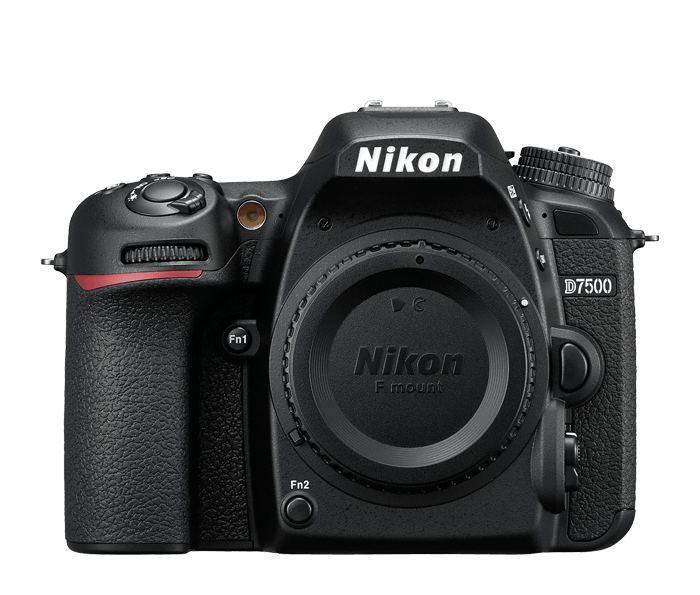 Simply put, the D7500 is built to outperform any camera in its class with top-tier image quality, blazing speed, flawless autofocus, 4K Ultra HD video and pro-grade creative tools—all in a comfortable, rugged design. This is a camera for the new generation of creators.